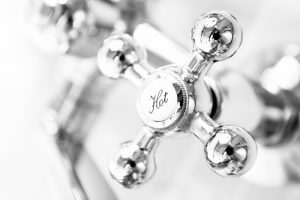 Most of us can relate with the feeling of the hot water shutting off on us during a shower. If you’re using a tank water heater, then you know that you’ve simply used up all the water and will have to wait for some more. But what if the hot water refuses to turn on at all, even after waiting for more hot water? At that point, you might have an actual problem with the water heater itself. Here are 6 possible explanations as to why that’s happening. No home is a happy home without a water heater. Seriously, try taking a shower or doing the dishes without a water heater! 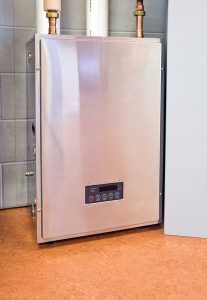 When it comes time to install a new water heater or to replace your current one, there are many directions you can go in terms of size, fuel, and type. Choosing the right factors depends on your own needs, but in the meantime, we’ll explain what some of those factors are and how they can help you make a decision.